I guess by now, I can safely say that my #DIVIHAUL will be a mainstay series on my channel. Divisoria is a huge place and there are vast of items available that's why I am pretty sure I will never run out of things to feature. Plus, things and trends always keep evolving so there will always be something new to find. For this episode, I will show you party stuff, clothes and shoes! Of course, all from Divisoria! 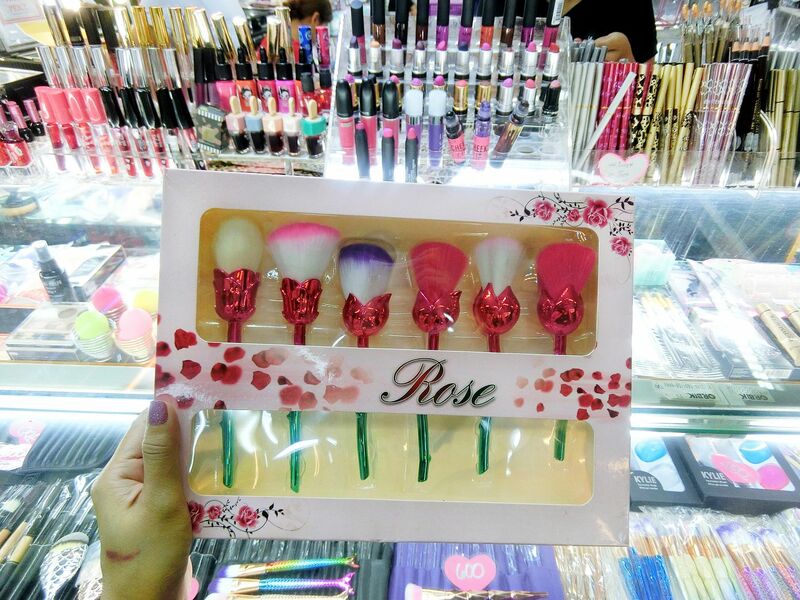 One of the things I was amazed to see on my recent visit was this set of rose brush. I always see brush sets like this on IG accounts of foreign makeup junkies that I follow. I knew one day, it would come to Divisoria! That day finally arrived! I found this at Gladking store inside the old 999 Mall, it is located on the first floor. They sell this for Php 800. For something that's probably mass-manufactured and not perfectly crafted, I thought it was expensive for the price tag. I also thought the different colors of the bristles made the design tacky. The next time I find a better looking set with a much more appealing price tag, I shall definitely get a set! If you are looking for inexpensive and artsy PARTY NEEDS and DECORS, CLOTHES, TECH ITEMS, SHOES and SLIPPERS, then this episode of my #DIVIHAUL is definitely for you! This haul is bigger than my other #DiviHauls because I went with my parents. Each of us bought our own items hence the larger-than-usual haul. I thought viewers would want to see things aside from the usual makeup tools and clothes that you see around. Which among the items I featured did you like the most? As for me, I am so happy with the party stuff I got because it was what I went to Divi for. I can't wait until I tell you guys what those are for.  I might do a VLOG on it so be sure you are SUBSCRIBED to my YouTube channel (link here) to get updates on my new videos!